Attention all ladies! Bring a friend to our next lovely ladies luncheon on Saturday, March 8th at 2:00 PM. We will be having an afternoon tea. Any questions call Sandi or Contact Us. 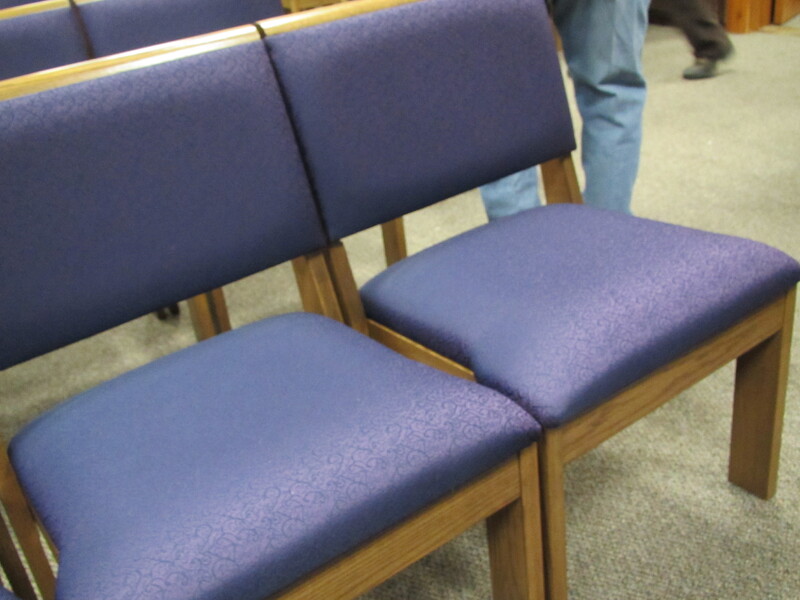 The new chairs are beautiful! 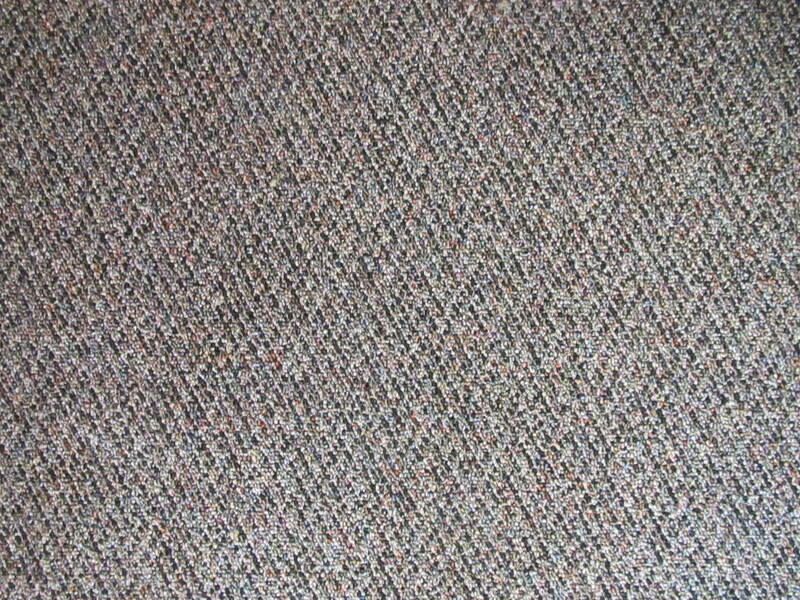 They go very nicely with the new carpet and they’re very comfortable! Come and try them out!